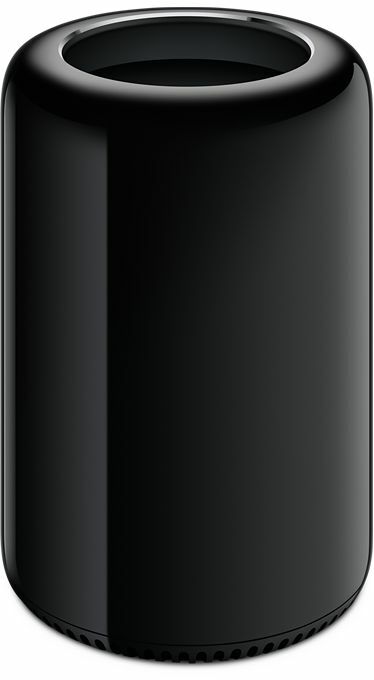 Now that early adopters have their hands on the first batch of Mac Pros, we're starting to get some details from reviewers about the machine's capabilities. Other World Computing, Anantech and the Accidental Tech Podcast have all done a really good job dissecting this sleek black tower of goodness. I never liked the term "teardown"
Firstly, the Xeon CPU is socketed. This means it could be upgraded or changed depending on user needs. It's non trivial to change however, and the Intel server platform is already fairly dated as it is, limiting potential future options. I'm also not sure how much money you'd really save buying the lowest spec Mac Pro, then buying a crazy priced, high end Xeon to replace what's inside. Speaking of this, the current Intel server platform doesn't have chipset support for USB 3. Apple overcame this with a single USB 3 controller for all ports. Unfortunately, the two gigantic graphics cards take up most of the available PCI express lanes, and additional ones are needed for the 802.11ac, Gigabit Ethernet and Thunderbolt2 ports. Without expandable internal storage, we'd all been thinking how we'd be attaching our external enclosures. The Mac Pro so desperately needed both USB 3 and Thunderbolt 2, but I'd certainly taken comfort in the fact I could always make do with just USB 3. Or at least, until the cash I'd spent on this sleek cylinder had been recouped and I could afford to upgrade to Thunderbolt peripherals. The money… the money! The message from Apple here is that if we want to replace the internal drives we had in the Mac Pro with similarly performing external drives, we'll need to use Thunderbolt. Given all four USB 3 ports will be sharing one controller, it's possible that we'd reach contention with a single high speed device. Practically speaking, it'd be rare that all four USB ports would be demanding that much bandwidth at once, but if I'm going to be spending this much on a machine I'd like to have consistent storage performance. The good news, at least, is that each Gigabit Ethernet NIC has its own controller and dedicated lanes, meaning a NAS (or iSCSI, if we're being adventurous) isn't outside the realm of possibility for external storage. I've had success with both streaming content across the house and my massive VM farm. So many VMs. 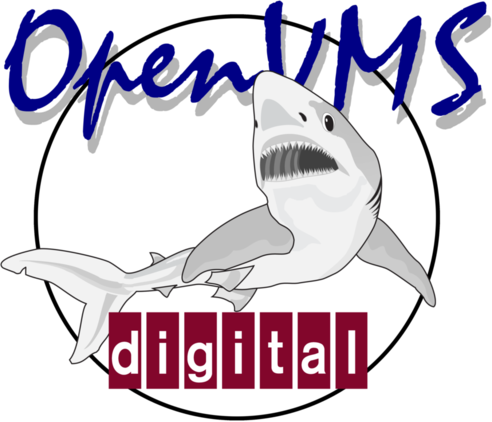 Hey, I just realised "VMs" is only one capitalisation away from "VMS". Now there's something I'd like to run in a VM. I'll admit, I'm in over my head with all this. I stopped building my own machines when the Penryn Core 2 Duo was hot. What I'm realising, as many others are, is these compromises that make this Mac Pro a killer graphics machine won't serve my needs; even with the student discount! If Apple came out with a Retina iMac with the appropriate amount of grunt to power it, I'd probably get one of those instead. Then I'd spend the money I'd save on a really nice, quiet NAS and a single high-speed external Thunderbolt enclosure. Which is to say, I'd get a new Mac Pro anyway. ECC RAM, and Xeons! Well, darn.